Blogs serve a multitude of purposes, and each one has a specific audience that needs to be engaged and hooked into visiting over the course of time. Managing blogs requires a lot of hands-on attention as well as a serious time commitment. Many blogs fail because they are not consistently updated, content becomes stale or advertising and marketing strategies become annoyances to the reader. There is no single approach to managing blogs that will work for everyone, and it is important to develop a strategy that is based on your preferences and expectations. However, considering some basic principles can be very helpful as you develop a strategy that will work best for you and your overall goals. 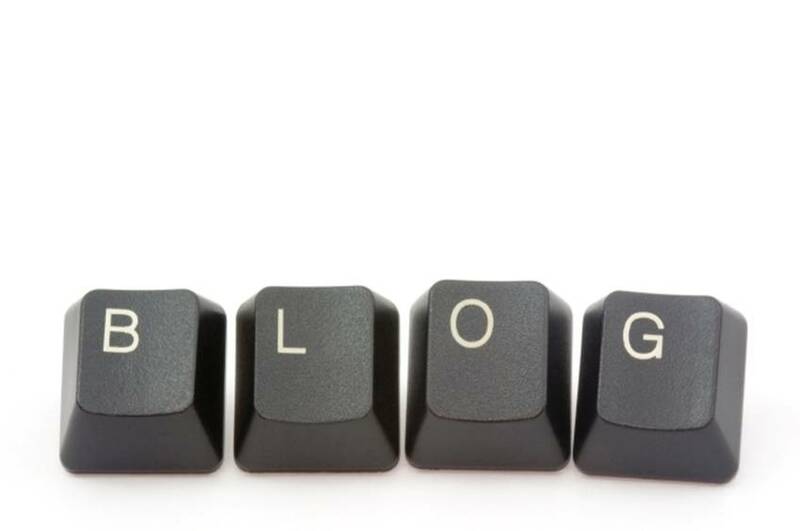 Examining the purpose of any blog is the first step towards creating a personalized system that will promote success. Readers tend to visit blogs because they contain information about a particular niche. Readers tend to become followers when content is relevant, engaging, informative and interesting. Develop a posting schedule that readers can follow. Consistent updates can add to the credibility and authority of a blog while also building a loyal following. You can write, obtain or prepare content in advance and schedule them to be posted at a particular time in the future. This will help you to manage your time effectively while also ensuring that your blog is always fresh and predictable. Statistics contain a wealth of information that can help tailor a blog to match the interests of the audience. Note the days and times when more people are visiting, and look at what posts generate more views or comments. This will help you to tailor your blog around the habits and interests of the readers. Monitoring the performance of your blog will help you to focus your time and effort in more productive and efficient ways. Giving readers more of what they want can only serve to improve the quality and effectiveness of the blog while reducing the amount of time that you spend on preparing content. Quality control is an essential component to effective blog management. Reviewing feedback, testing widgets and other extras to ensure they are not causing problems or annoying readers is essential. Blogs that are slow to load, frequently crash or overwhelm visitors with advertisements and banners can be counterproductive. Keeping an eye on quality will help you to give the reader what they want while also serving your purposes as well. Choose extras that are easy to work with and manage, but make sure that you are incorporating features into the blog that users will appreciate and value. Your blog must be continually nurtured and tweaked in order to give readers what they want while accomplishing your goals as well. 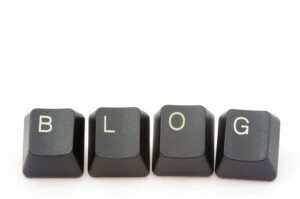 Consistency, quality and viewer engagement are all essential components to effective blog management. Make a schedule, be organized and remember that some trial and error is necessary in order to crate the ideal system that will work for you. 1. We do not require any backlinks to Free Guest Post, or charge any fees. That’s right, our service is entirely company-funded, and we aren’t in it for the rankings. We are in it for creating a platform for writers and publishers to easily engage in content marketing. This is different than some guest post networks that charge membership fees or require backlinks to their sites. 2. We provide a safe, private environment. Unlike other publishing systems, we do not make public your email or contact info. All communication is done through the system, ensuring total privacy. 3. We ensure equality for all. All publishers and writers have equal opportunity in our system, with absolutely no favoritism. It’s a first-come-first-served pool of content ready to enrich your site! 4. 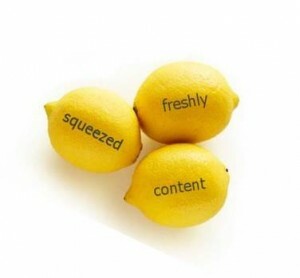 Our articles are certified unique content by Copyscape. This ensures that publishers are receiving content that doesn’t appear anywhere else on the web, ruling out any duplicate content issues. 5. We give full control of articles written to the author. As a writer, you have full control of who is able to publish your content. As a publisher, you get to choose which articles you feel best fill out your content portfolio, so neither party has to worry about spammy material. Our system depends on you – our users – to help us moderate and make Free Guest Post an even better content platform for your needs. This is why we invented flagging. If you’re a writer and your piece is published in a way you are displeased with, you can flag it and we will address your concerns in a timely manner. Because we care about our users, we are always open to feedback on how we can make the system better and easier to use. Free Guest Post is committed to adding value to the Internet user’s experience. We will continue to provide tools that will help content marketers be successful online. http://freeguestpost.com/wp-content/uploads/2016/01/guest-blogging-free-guest-post-safe.png 296 638 adamb http://freeguestpost.com/wp-content/uploads/2016/01/logo.png adamb2016-01-20 07:38:412016-01-20 07:38:41Guest Blogging Backlash: Why is Free Guest Post Safe?